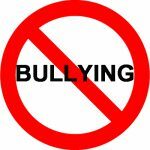 Bullying in Schools: IEP and options. 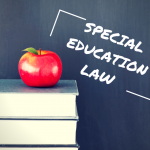 Special Education in Virginia: What is an IEP? 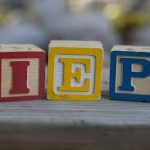 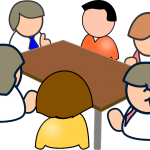 Education Law and the IEP: What is Present Level of Performance in Virginia?